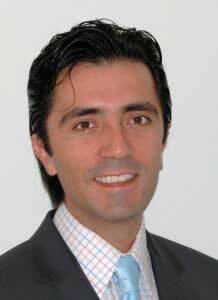 Dr. Olmos received his first Dental degree from Universidad Javeriana – Bogotá, Colombia in 1997. He obtained his dental degree as Doctor of Dental Surgery (DDS) at New York University in 2003. Dr. Olmos has over 13 years of experience in Cosmetic, Restorative and Pediatric Dentistry.To ensure that patients receive the best possible care, Dr. Olmos maintains active membership in the American Dental Association, Florida Dental Association, Panamerican Dental Association, and Hispanic Dental Association. Dr. Olmos obtained a Master in Business Administration (M.B.A) and continues to study a Master Degree in Health Administration (M.H.A) at Webster University in Orlando, Florida. Dr. Margarita Romero received her DDS (Doctor of Dental Surgery) from the University Inca Garcilazo De la Vega in Lima, Perú. 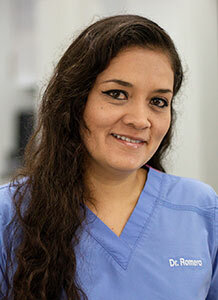 She completed a two years Advanced Education in General Dentistry (AEGD) at Lutheran Medical Center in Puerto Rico. Dr. Romero holds memberships in the American Dental Association, The Florida Dental Association and The Dental Society of Greater Orlando. 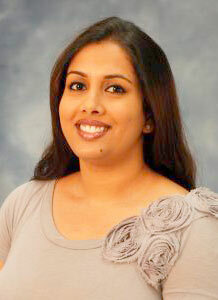 Outside of dentistry, Dr. Romero enjoys running, traveling and spending time with her family. Dr. Carr has practiced Dentistry and Orthodontics in Maryland and Florida since 1980. She received her BS Degree from Virginia Commonwealth University in 1974 and her Doctorate of Dental Surgery from the Medical College of Virginia in 1980. 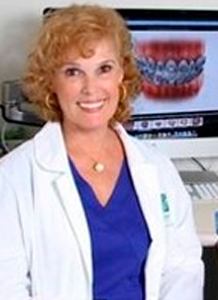 Dr. Elaine practiced General Dentistry as a clinical instructor at The Kernan Hospital for Handicapped Children in Baltimore, Maryland for eight years, and then attended Fairleigh Dickinson University in New Jersey, where she completed her post-doctoral specialty Orthodontic training in 1990.